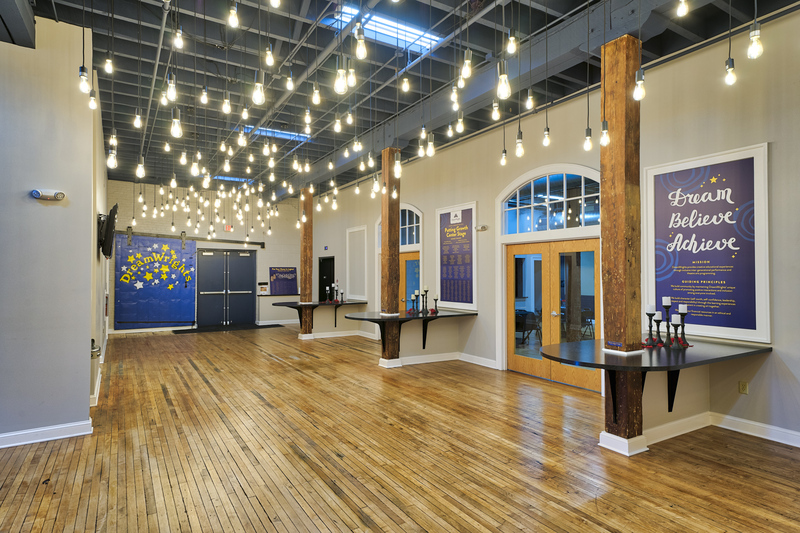 Sponsor one of our lobby lights and have your name honored or memorialized as part of DreamWrights history! Cost is $100 per lamp. HOW TO ORDER: Either fill out the order form below and send it in via email or post, or go directly online to pay. Online payment: please select Pendant Lamp on the donation type drop down list and in the name and number in the Notes field.